It was about 6:30 p.m. local time Aug. 15 when the Irish coast guard received an EPIRB signal from the U.S.-flagged racing yacht Rambler 100. 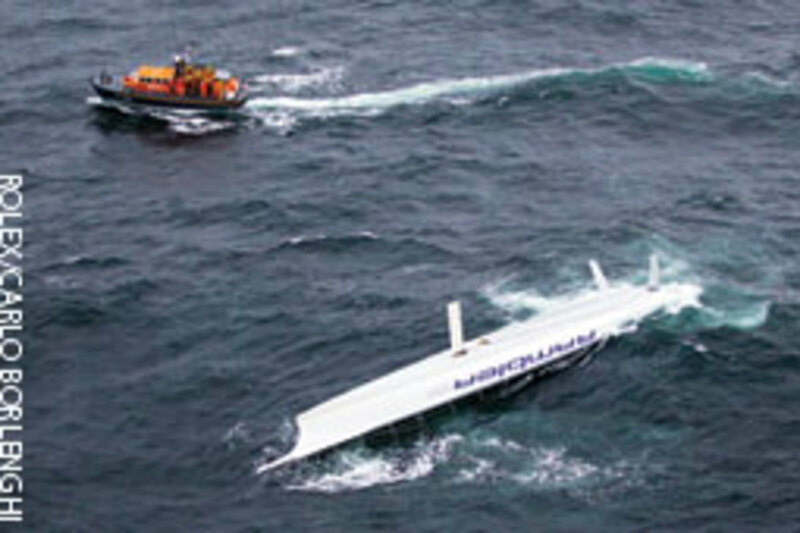 She had just capsized about 16 miles from Baltimore, County Cork, between the turning mark of Fastnet Rock and the Pantaenius Buoy. Rambler was competing in the Royal Ocean Racing Club’s biennial Fastnet Race after setting a course record earlier this summer in the Transatlantic Race from Newport, R.I., to Lizard Point in the United Kingdom. The Irish coast guard and navy, Baltimore Lifeboat Station and yachts responded to Rambler’s call. Misty, rainy conditions in visibility of less than a mile hampered the search. Winds were blowing 23 knots, and a 15-foot swell was running. All 21 crewmembers on Rambler reportedly were wearing life jackets. Those who were on deck were able to clamber over the lifelines and onto the overturned hull, helping the sailors who wound up in the water. 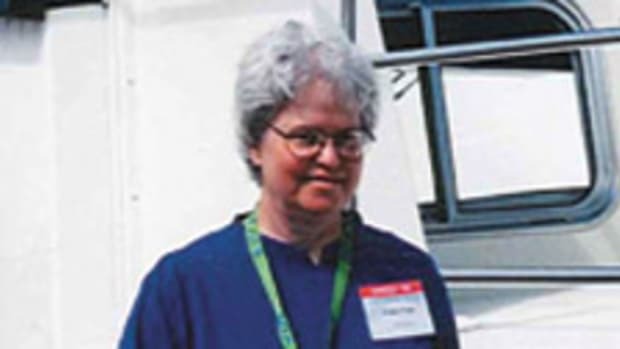 However, five sailors were swept away from the boat, including its owner, George David, of Hartford, Conn., and his partner, Wendy Touton. They linked arms to form a circle and were in the water for nearly three hours. They were found by a Baltimore Lifeboat deputy mechanic who had taken his own boat out in the search, according to published reports. Touton, suffering from hypothermia, was airlifted to a hospital. The other four were taken to Baltimore Harbour, where they were reunited with the rest of Rambler’s crew, who also were rescued by the Baltimore Lifeboat Station. It’s a fortunate ending, but it could easily have been a nightmare. Baltimore RLNI happened to be out on an exercise in the area. The rescuers picked up signals from PLBs that Harvey and Isler carried, but it took them a while to locate the overturned yacht. 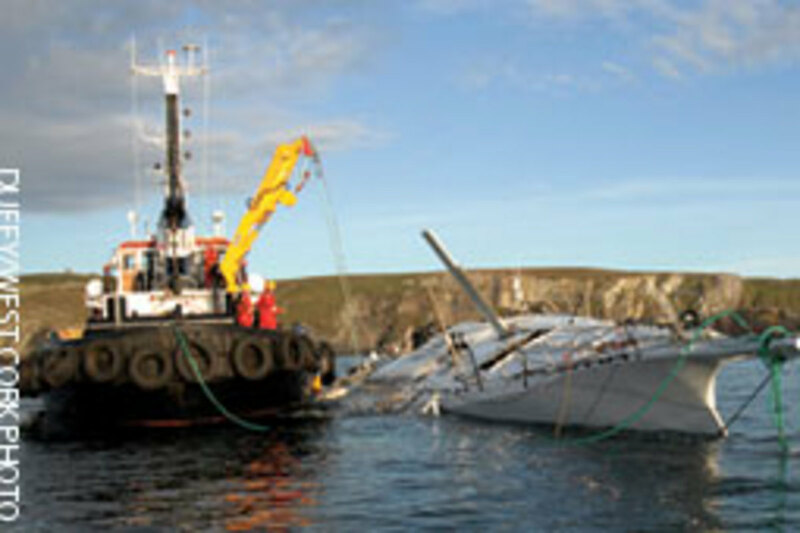 When a racing yacht such as Rambler 100 capsizes it happens because of catastrophic failure. One possible scenario has been discussed by sailors but was not confirmed by the team. 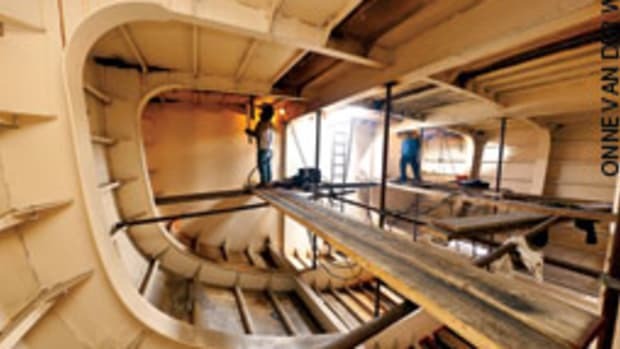 As the boat pounded through the choppy seas, with the canting ballast all the way to windward on the hydraulically operated keel strut, the shock loads severed the heavy lead bulb from the fin, causing the boat to capsize. 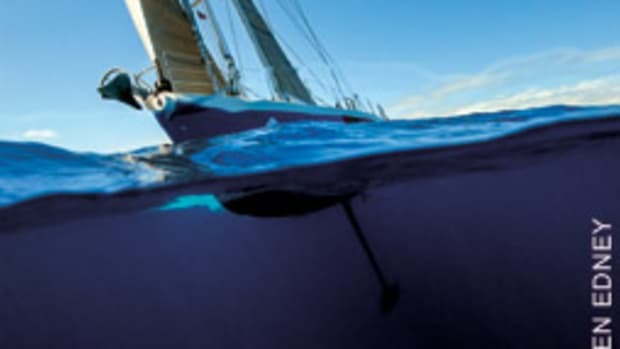 Isler credits several circumstances for the fortunate ending, including the proximity of the capsize to Fastnet Rock, with rescue units relatively close by; everyone wearing life jackets; and the experience of the crew, most of whom underwent safety training for the Volvo Ocean Race. 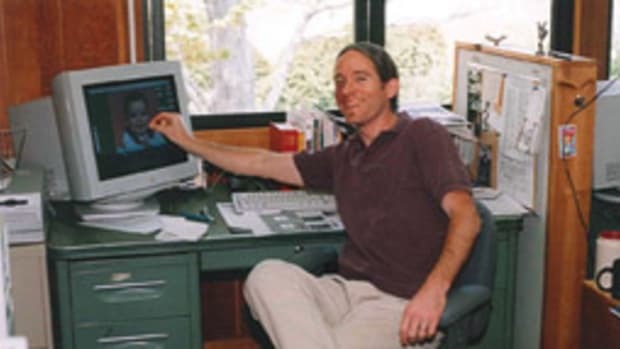 “A whole bevy of decisions were made very quickly and very correctly,” he says. Rambler 100, a supermaxi, was designed by Argentinean Juan Kouyoumdjian and launched as Speedboat in 2008. 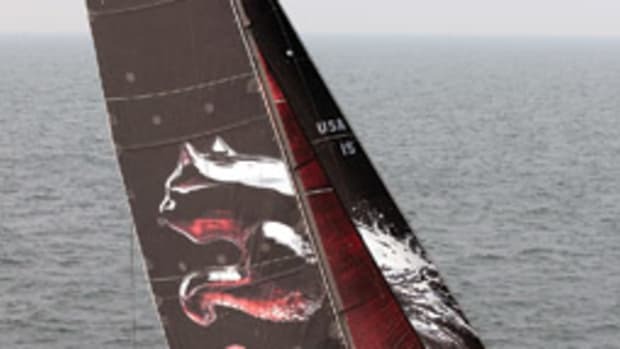 After a series of modifications, the yacht changed hands and names and now is campaigned by David, the former chairman and chief executive of United Technologies Corp. 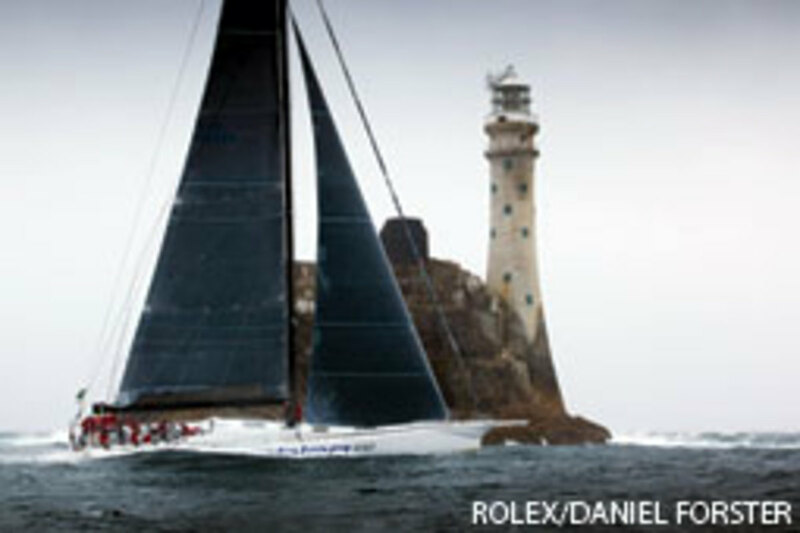 The Fastnet Race takes the fleet 608 miles along the U.K.’s southern coast and across the Celtic Sea to Fastnet Rock off southwest Ireland, returning to Plymouth around the Isles of Scilly. A total of 314 boats started the race Aug. 14 off Cowes on the Isle of Wight, beating the previous record turnout of 303 in the notorious 1979 race, during which 15 sailors died in a violent storm. This year, after two days, 13 boats had finished the race and 28 had retired with damage, including the 80-foot Beau Geste and the 68-foot mini-maxi Alegre. According to Gavin Brady, Beau Geste was forced to pull out when cracking developed in the deck and there was a forecast for rough weather. The French 140-foot trimaran Banque Populaire V, skippered by Loick Peyron, crossed the finish line in Plymouth at 7:48 p.m. local time Aug. 15 to win the race on elapsed time and establish a new course record of 1 day, 8 hours, 48 minutes, averaging 18.5 knots. 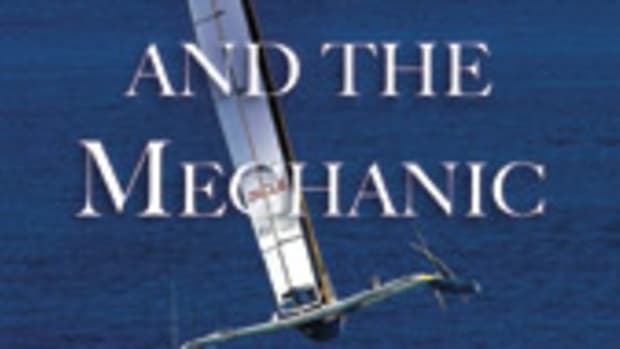 Peyron bested his own record, which stood at 1 day, 16 hours, 27 minutes, set with the trimaran Fujicolor in 1999. The monohull record also fell. The VO 70 Abu Dhabi, skippered by double Olympic silver medalist Ian Walker, took 1 hour and 39 minutes off ICAP Leopard’s record of 1 day, 20 hours, 18 minutes. At press time, the leader by corrected time among the finished boats was Rán, a 72-foot mini-maxi that won in 2009 and is owned by the Swedish founder of Skype, Niklas Zennström.